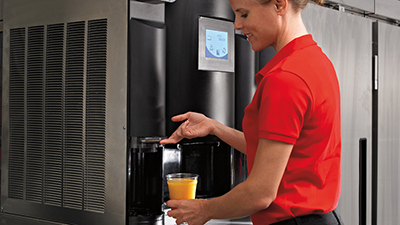 With innovations like the Blend-in-Cup® that reduces waste and labor to maximize productivity and profits, Multiplex offers a broad range of cooling and dispensing beverage systems. Multiplex Beverage Systems deliver crushed and cubed ice from one machine, simplify blended ice beverages and offer customers over 1 million drink combinations. 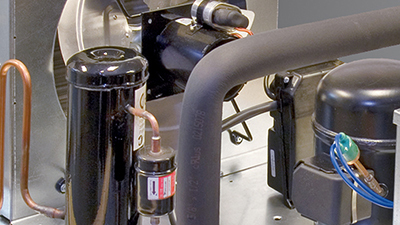 Whether you need soda, juice, beer, wine or energy beverages, we have the equipment and parts to dispense it correctly. 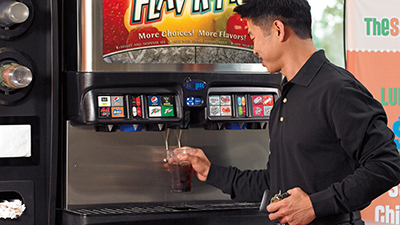 Multiplex Beverage Systems provides smart and efficient beverage dispensing solutions that are fun, fast, and easy to use like the Flav’R Pic that gives customers over a million drink combinations. Crem International is a global company of recognized prestige in the production of professional coffee machines, adding more than 100 years of combined experience in the market and sales in more than 90 countries. Manitowoc is America’s #1 selling brand of ice machines for a reason - energy efficiency, reliability, and a service and support network that is second to none. Cleanability, filtration and advanced sanitation systems keep machines clean, saving time and money. 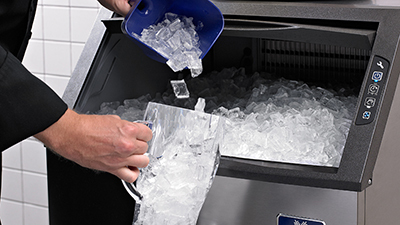 Covering the basic features you need with the reliability you expect, Koolaire offers affordable ice machines, bins, and accessories. 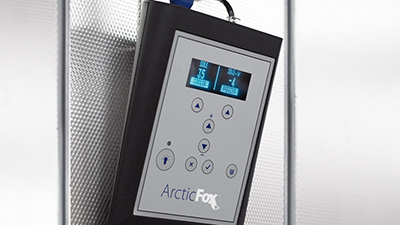 Delfield provides a full lineup of high performance and energy efficient refrigeration solutions from chill to freeze. 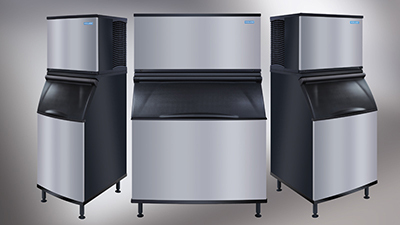 Specializing in cost-effective walk-in refrigerators and freezers, Kolpak units maximize cold-holding performance and minimize environmental impact. 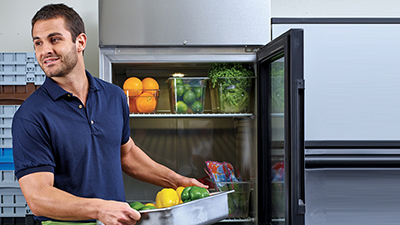 With a range of select products from condensing units to advanced controllers, RDI Systems helps you create the refrigerator space that you need. 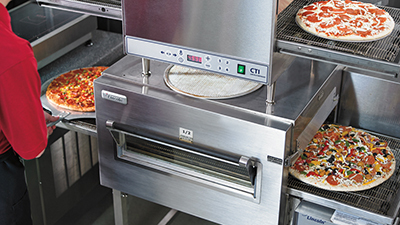 Delfield offers a full range of food prep and serving equipment designed to maximize space, production flow, and efficiency. 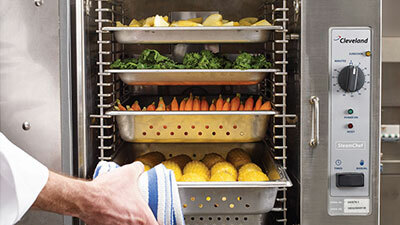 A leader in hot holding solutions, Merco products keep food hot and fresh and ready to serve for longer and with less waste. At Welbilt, we are designing the kitchen of the future to drive continuous improvements in performance for our customers. As our partners navigate a new digital world, we help them leverage data to optimize their processes and bottom line, improve the guest experience they deliver, and over time provide a platform that will enable them to continually adapt to our changing world. 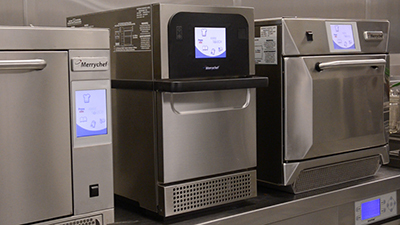 The application of digital technology to kitchen operations makes it possible to put the power of information to work so your operation can adapt to an everchanging environment faster and more efficiently. 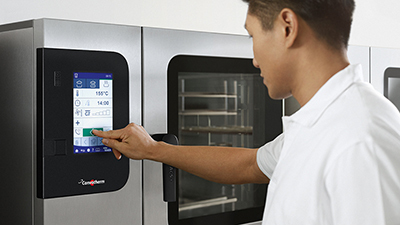 Welbilt's KitchenConnect® digital platform offers numerous ways to harness this power to take operations from average to great, realizing benefits like never before. 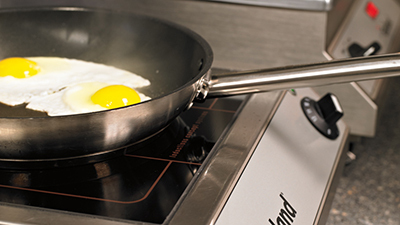 Our dashboard unlocks all the equipment information you need to optimize the operation of your kitchen. 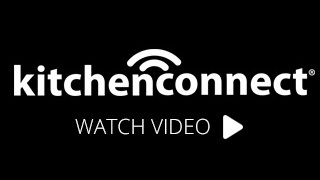 Below are examples of the information you can access with KitchenConnect. QSRs require continually enhanced fast delivery of consistent, high-quality food and the ability to measure customer satisfaction. The ability to easily access data related to equipment operation and performance ensures the highest quality food delivered at the fastest possible speed. 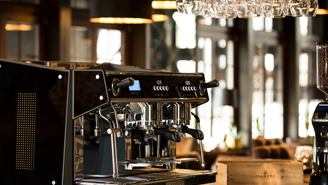 Equipment connectivity puts this information at operator’s fingertips and makes it possible to manage recipes and menu offerings, as well as equipment firmware updates with the push of a button to one or multiple locations. Fast Casual restaurants are driven by their ability to provide customized, freshly prepared, high quality meals while delivering a relaxing dine-in experience to their customers. Profitability and brand equity are achieved through customer desired menu offerings, consistently prepared without outages or service delays. 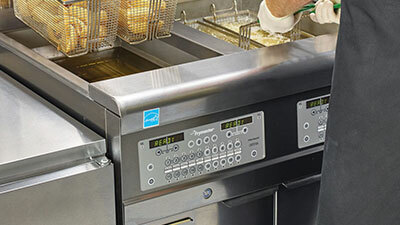 Equipment connectivity makes it possible to identify the popularity of menu items, control inventory, and minimize service delays. Brand equity is protected when the connected kitchen provides the dine-in experience expected by customers. Convenience Stores are challenged to continually improve the quality, taste, freshness and healthfulness of their food as they compete to attract customers from other established foodservice providers. They must leverage their strength, convenience, to attract customers who are increasingly looking for meal solutions that in addition to being convenient are easy, effortless, safe and efficient to obtain. Their customer base is looking for value at a low price point so their foodservice operations must be extremely efficient to meet these expectations. 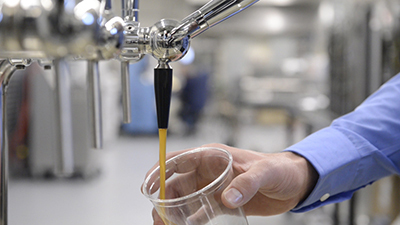 Equipment connectivity can provide these efficiencies through data solutions for inventory control, food safety, energy and consumables management, proper equipment operation and preventative maintenance. 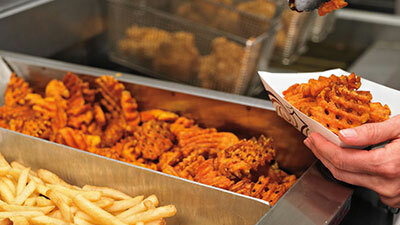 Hotel/Resorts have diverse food operations in multiple locations under the same roof. The asset management capability of connected equipment, allows managers to use the IoT to make smarter resource decisions. 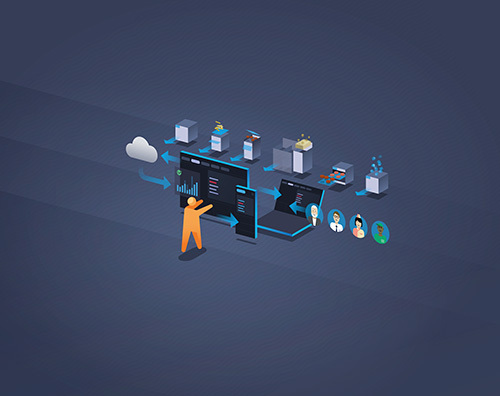 Connected devices enable the integration of systems, giving a greater level of equipment control that maximizes utilization, efficiency and performance. Outside food delivery brought quickly to customers has been a great challenge against which hotels must compete. Data from smart equipment allows the early identification of customer use trends so that offerings can be tailored to customer needs. This allows the forging of closer connections to their customer base and builds customer loyalty. Our smart, connected equipment includes the following from the Welbilt portfolio, but we are expanding it with every new product release. Our dashboard simulator demonstrates our connected equipment platform that will enable quick serve and fast casual restaurants, c-stores and hotels to continually adapt to an ever-changing digital world.